On April 20, the first day of National Park Week, all National Park Service sites that charge an entrance fee will provide free park entrance. The April 20 fee waiver includes entrance fees only. Other fees such as boating permits, camping, tours, concession and fees collected by third parties are not included. A wide diversity of land and water based activities are available at Glen Canyon National Recreation Area and Rainbow Bridge National Monument. Find all the information to plan your next adventure and the details about seasonal hours of operation at various park and concessioner facilities on the park’s website and Facebook page. A special opportunity for youth to be sworn in as Junior Rangers and participate in activities will be provided on April 20 at the Carl Hayden Visitor Center, located on Highway 89 near Page, Arizona (between 11 a.m. and 2 p.m. at the Junior Ranger Corner). 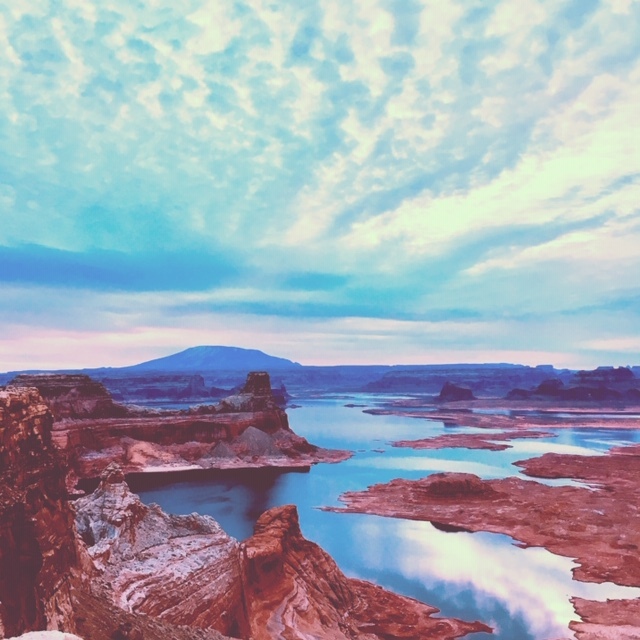 For those camping within one quarter-mile of Lake Powell’s shoreline, please follow “Lake Powell Pure” practices by properly disposing of human and pet waste. Visitors are encouraged to follow guidelines for desert and boating safety. Life threatening dangers to avoid include heat stress, swimming at marinas, flash floods, cliff jumping and carbon monoxide. More safety information is available on the Safety page. Quagga mussels have been confirmed both above and below the dam. All boaters and fishermen are reminded to clean, drain, and dry their boats and all equipment after contact with infested waters. 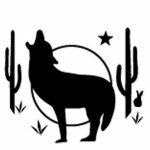 Specific information about applicable state laws is available for Utahand Arizona. While Lake Powell is one of the largest and most beautiful man-made lakes in North America, it is only 13 percent of Glen Canyon National Recreation Area. Glen Canyon’s 1.25 million acres stretch from Lees Ferry in Arizona to the Orange Cliffs of southern Utah, encompassing scenic vistas, geologic wonders, proposed wilderness areas, and a vast panorama of human history.